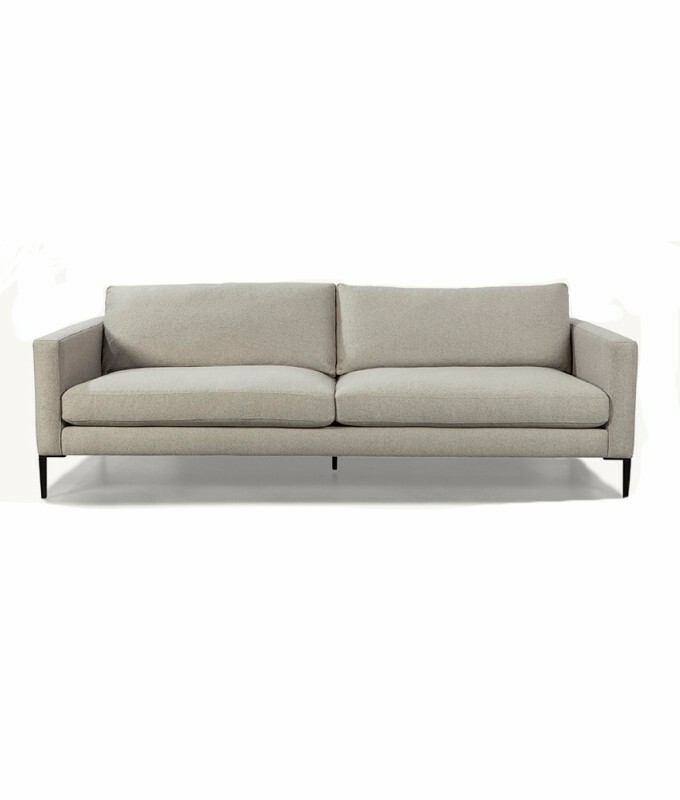 Graceful, stiletto-like legs offer a perfect accent to the trim track arms and light, softly-rounded seat and back cushions, creating a simply refined, classically contemporary composition. Customize this piece in your choice of fabric and finish. There is also a matching ottoman in the Slim collection. Handmade in NC – locally crafted and built to last. Eco friendly – SCI certified hardwoods.